More than 150 companies and 300 brands are featured at the Thirteenth Annual InsideRACING Bike Festival and Trade Show (IRBFTSXIII). 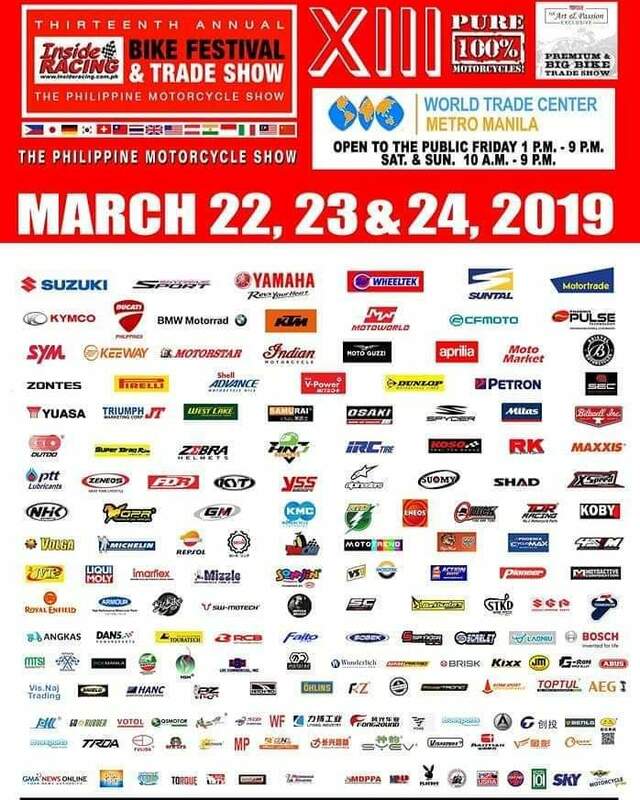 The much anticipated event which gathers the major players in the Philippine motorcycle industry is happening on March 22, 23 and 24, 2019 at the World Trade Center in Pasay, Metro Manila. 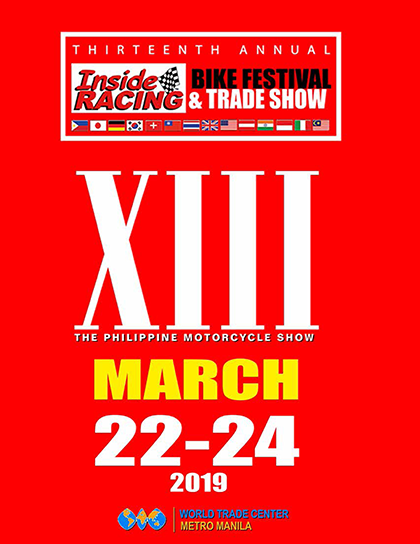 Scooters, underbones, big bikes, off-road bikes, manufacturers, ATV’s, motorcycle parts and accessories, dealers, clubs, racers, apparel, safety gears, race bikes and many more are featured and available at the three-day event organized by InsideRACING Magazine which is celebrating its 15 year this 2019. A much anticipated annual event, motorcycle riders and enthusiasts get to see the latest motorcycle models and products and are treated to many big discounts, freebies, booth games and activities, motorcycle test rides at the IR Bike Fest. Celebrities and gorgeous models also grace the event. 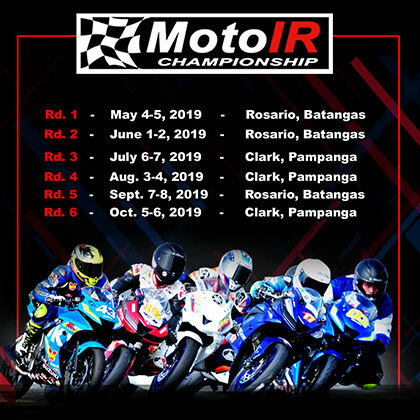 Leveling up each year, the IR Bike Fest continues to get bigger, attracting more and more spectators especially nowadays that motorcycles and motorcycling are popular in the country. IR Bike Fest exhibitors continue to enhance their booth designs and concepts for the spectators. Taking place at the Thirteenth IR Bike Fest is the 6th IR Nationwide Custom Bike Show which will feature stunning modified motorcycles. There is also the Biker Builds exhibition which is on its 5th year already and will showcase amazing builds and creations. 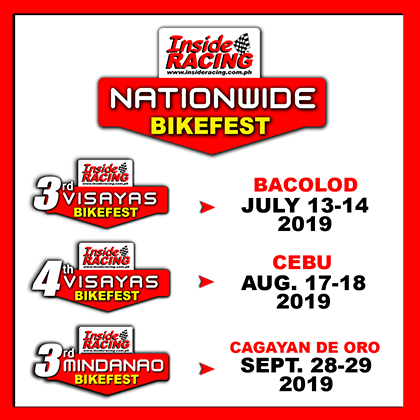 In celebration of InsideRACING’s 15th year anniversary and as a kickoff to an anniversary nationwide event tour, 15 motorcycles will be raffled at the Thirteenth IR Bike Fest. 3 motorcycles will be given on March 22 while 6 each will be raffled on March 23 and 24. Grand prize each day is one unit of Suzuki Skydrive Sport. 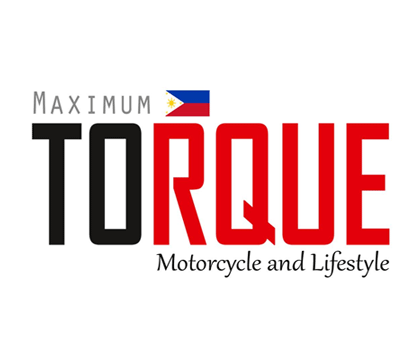 Motorcycle raffle sponsors are Suzuki Philippines, Motorstar, TVS and KYMCO Philippines. The theme for the Thirteenth IR Bike Festival and Trade Show is Growth, New Trends and More Choices”. The motorcycle industry in the country continues to grow ans InsideRACING will always give its best to promote the motorcycle lifestyle and safe riding. The IR Bike Fest is just one of the events organized by InsideRACING Magazine. 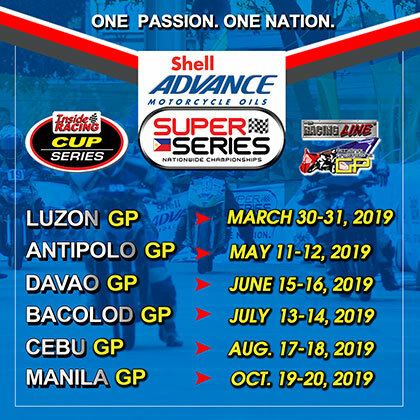 The number one monthly motorcycle magazine in the country, is also a long established organizer of motorcycle races and other activities for riders and two-wheels. Come join us at the Thirteenth IR Bike Fest!